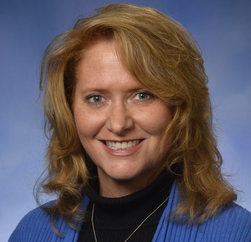 Current senator: The current senator of the 22nd District is Sen. Lana Theis (R-Brighton Township). The district includes all of Livingston County and a portion of Washtenaw County. According to her official website, Theis was elected treasurer of Brighton Township in 2008 and was re-elected in 2012. Sen. Theis served in the Michigan House before winning a seat in the Michigan Senate in 2018, taking office in 2019. A map of the 22nd District is available here. Sen. Theis raises money through a candidate committee, The Committee to Elect Lana Theis. She is also connected to a leadership PAC, Liberty Freedom Fund. She previously raised money through a House candidate committee, Lana Theis for State Rep.